A rising tide raises all ships. When the Chamber helps to bring new jobs and more visitors into town, there are economic benefits for everyone. The Tulare Chamber of Commerce is proud to promote and advocate for the local community, in addition to supporting the booming dairy and farming industry. It is our pleasure to be part of the bread basket to the world. You can view the beautiful mountains and enjoy the bounty of our valley. Tulare offers affordable real estate and a city council which supports businesses in our community with open arms and open ears to your concerns. We love our old fashioned approach to life and business. The GTCT is a Chamber Trust that serves economic development by issuing micro business loans to start new business that create jobs, support entrepreneurship and the vision of Tulare’s business future. The Chamber of Commerce serves as the business community ambassador by providing valuable resources for business promotion, marketing, networking, and to stimulate growth and expansion of existing business. The Chamber of Commerce creates and implements programs that develop and stimulate Tulare’s youth and business minds to educate in entrepreneurship, business, and local leadership. In collaboration with leaders throughout the county the Chamber of Commerce partners to develop and market a large scope of tourism opportunities through the Sequoia Tourism Council that generate tourism revenues. 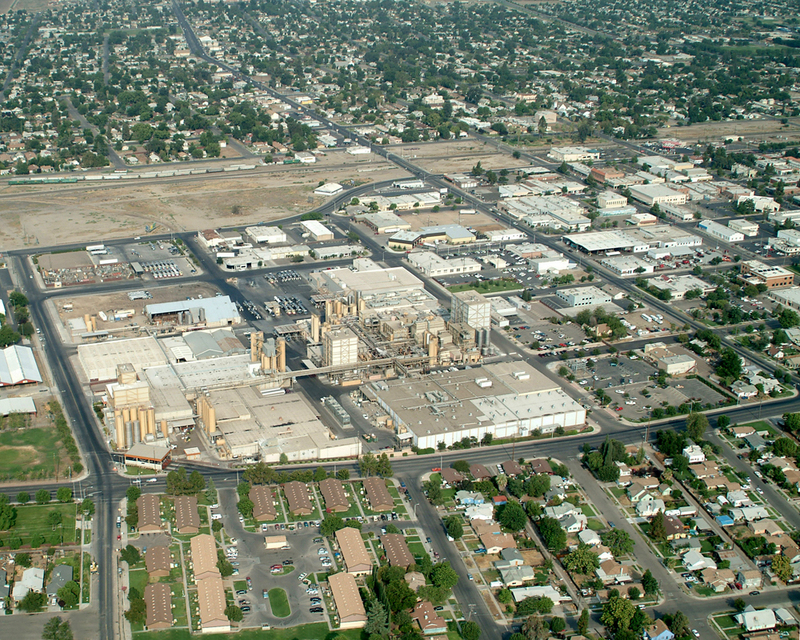 The Tulare Chamber continually births special events and projects to support industry driven business. These industry driven projects generate revenue dollars in Agriculture, Education, and Government and creates a quality of life for the community at large (ie World Ag Expo, Dairy Festival, Leadership Tulare, YEA!, Cars on K, State of the City Address, Business Expos, etc). Tulare Chamber strives to provide relevant workforce development through workshops, classes and specialized training for the business community. Your input is needed on Tulare County long-range transit plan. The goal is to help Tulare County develop a plan that results in a transit system that is truly a viable alternative to the car, 25 years in the future.